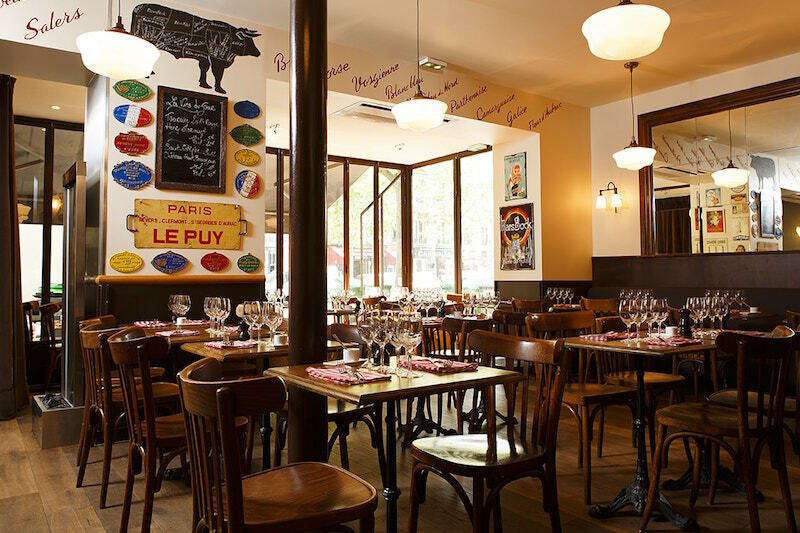 Discover our 7 quintessentially Parisian restaurants ! 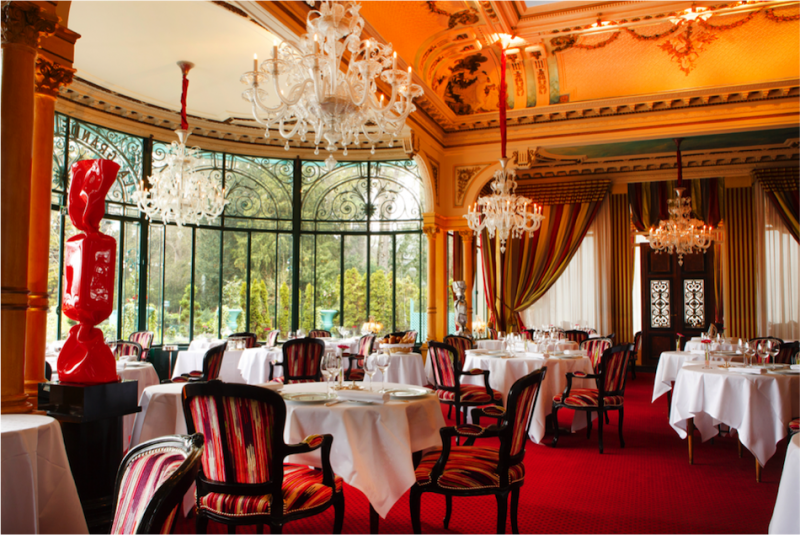 A Michelin-starred restaurant set in a pavilion dating back to the reign of Napoleon III, in the heart of the Bois de Boulogne. For romantic winter moments or sun-drenched summer sojourns, La Grande Cascade is a place of pilgrimage for all lovers of gastronomy and fine Parisian décor. 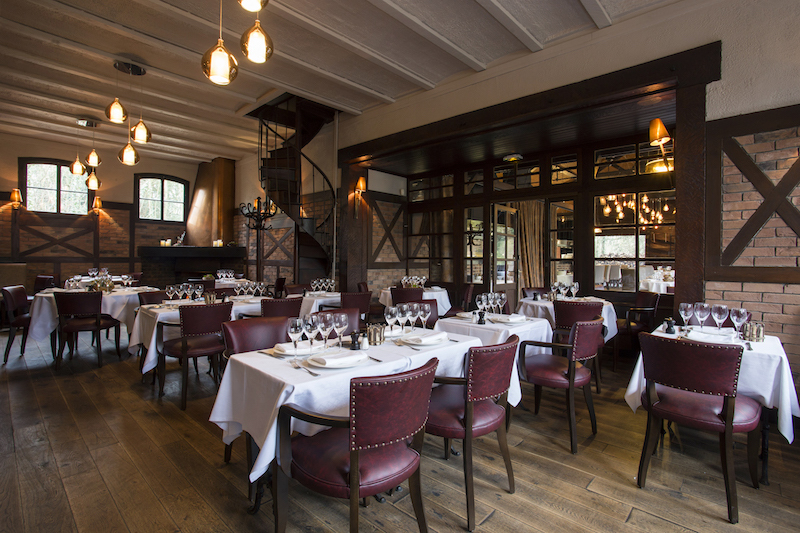 A warm and inviting restaurant, built on the site of historical stables in the heart of the Bois de Boulogne. Perfect for lunch by the fireside in winter or for an al fresco gastronomic experience in the sun in our enchanting gardens, L’Auberge du Bonheur is a welcoming and authentic retreat from the city that offers all the charms of a cuisine dictated solely by the rythm of the seasons. A legendary address in the 17th arrondissement just a stone’s throw from the Palais des Congrès and the Avenue des Ternes, Chez Georges marries Parisian chic with old-world conviviality. 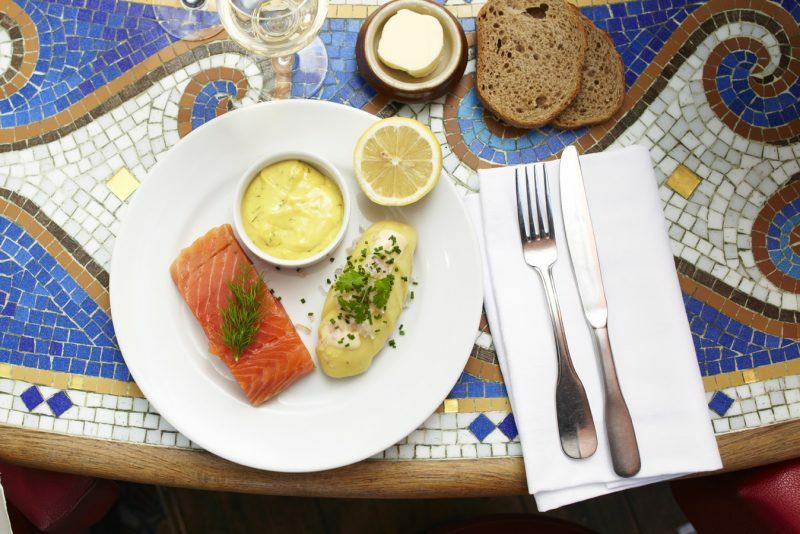 All the great classics of French cuisine are executed with flair, refinement and an unerring dedication to flavour. 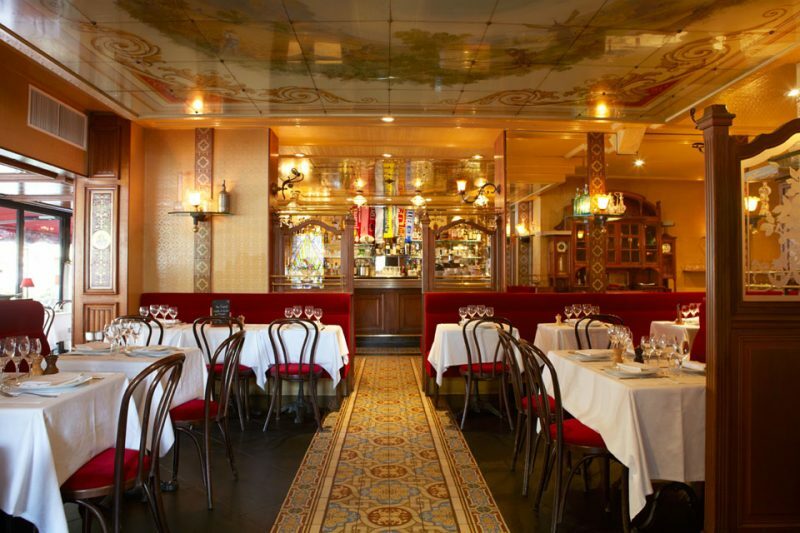 An elegant and charming brasserie just a few steps from the Palais des Congrès, famed for its French specialities and its array of seafood and shellfish. A warm welcome in authentic Belle Époque surroundings. Our shellfish bar annexed to the Ballon des Ternes, opposite the Palais des Congrès. Morning deliveries of each day’s catch assures shellfish of unrivalled freshness, from sea to plate, to be shared with friends in an inviting, convivial atmosphere. In the same aesthetic vein as those beloved Italian family trattorias, with the very finest of Italian produce to eat in and share with friends or to take home. 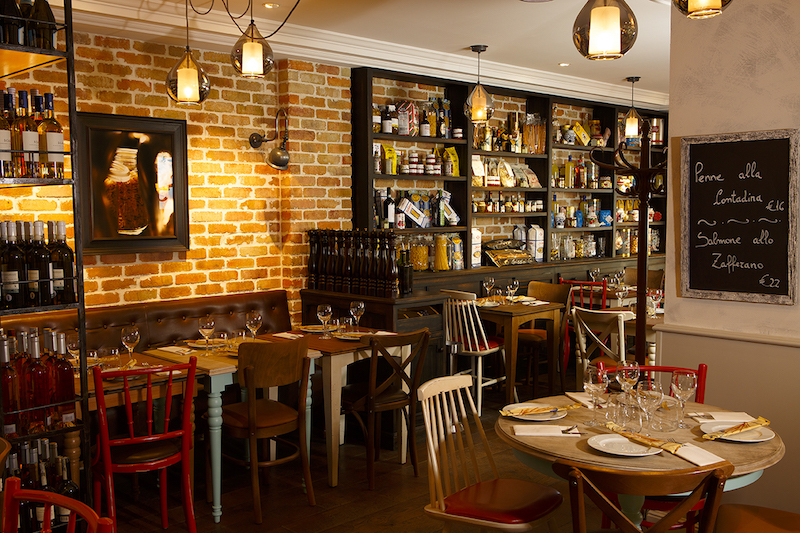 An accessible and inviting neighbourhood restaurant offering the warmest of welcomes and the very best in traditional Italian cooking. 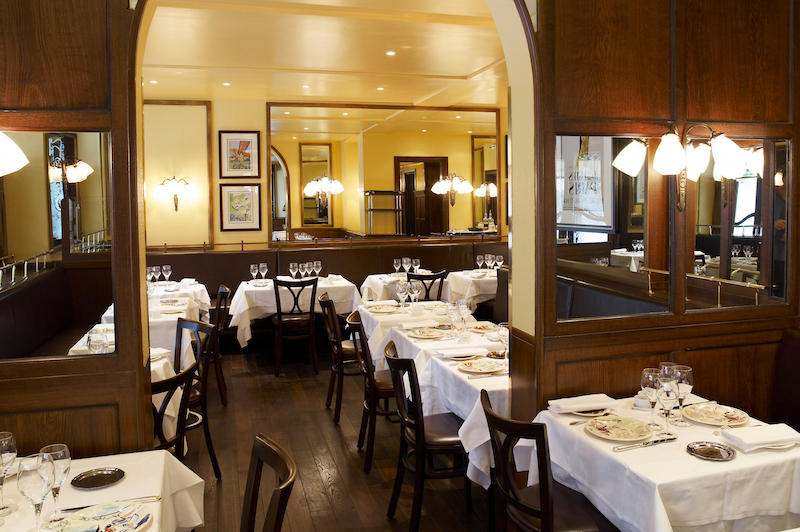 With all the familiar décor of an authentic Lyonnais bouchon, Le Boeuf Maillot is a place of character and charm where meat sourced from some of France’s finest breeders is served alongside seasonal favourites prepared with skill and restraint, with desserts to delight the most discerning of gourmands.